The Girl in the Spider’s Web, published in the fall of 2015 in a worldwide launch, immediately reached number 1 in the US, UK, France, Germany and Spain among others. David Lagercrantz is a Swedish journalist and bestselling author. He is the son of Olof and Martina Lagercrantz and grew up in Solna and Drottningholm, just outside of Stockholm. After studying philosophy and religion, he obtained a degree from the Gothenburg School of Journalism. He did a four-year stint as crime reporter at Expressen, at the time the largest newspaper in Scandinavia, where he covered the most prominent murder cases in Sweden during the late 80s and early 90s. He made his book debut in 1997 with the story of Göran Kropp, a Swedish adventurer who summited Mount Everest with neither oxygen nor Sherpas, barely one week after one of the worst disasters ever on the mountain. The book was a success in Sweden and abroad and paved the way for a nonfiction writing career. 2009 saw David’s breakthrough as a novelist with Fall of Man in Wilmslow, a historical novel about the English mathematician Alan Turing. The book was published in 18 countries. The biography I am Zlatan, written together with international football star Zlatan Ibrahimovic, was published in 2011. With 500 000 hardcover copies sold in less than two months, it is the fastest selling book in Sweden to date. I am Zlatan had a massive impact on the democratization of reading, having introduced thousands of youths to the world of books. I am Zlatan was published in more than 30 languages and has sold millions of copies worldwide. The book is the first of its kind to be shortlisted for the August Prize and is now considered a modern classic. 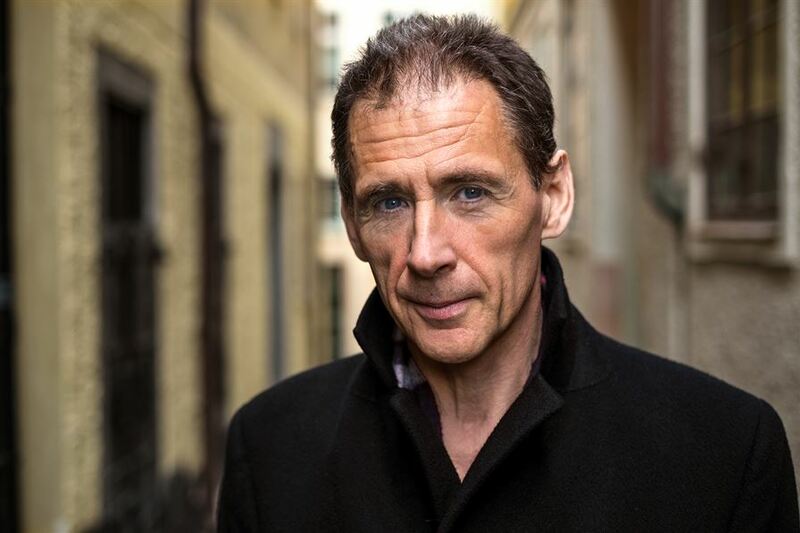 In December 2013, David Lagercrantz reached an agreement with Norstedts and Moggliden regarding a set of sequels to Stieg Larsson’s Millennium Trilogy, the global blockbuster phenomenon featuring hacker Lisbeth Salander and reporter Mikael Blomkvist. David’s first book in the series, The Girl in the Spider’s Web, published in the fall of 2015 in a coordinated worldwide launch, immediately reached number 1 in the US, UK, France, Germany and Spain, and was roundly praised in the New York Times, Guardian, USA Today, Financial Times, Wall Street Journal, Times, Der Spiegel and Le Monde. Sony Columbia Pictures purchased the film rights and shooting began in January 2018, directed by Fede Alvarez and starring Claire Foy – celebrated for her role as Queen Elizabeth II in The Crown – as Lisbeth Salander. The film is slated for release in November 2018. David’s second book in the Millenium series, The Girl Who Takes an Eye for an Eye, was published in the fall of 2017 to great media fanfare, soaring into to the bestselling charts across the globe. It was the most sold book in Sweden in 2017. By the Fall of 2019 The Girl Who Lived Twice will be released world wide. That book, the third by David Lagercrantz, will mark the end of the Millennium-era for David Lagercrantz. Shortlisted for The Crime Feast Award in UK. 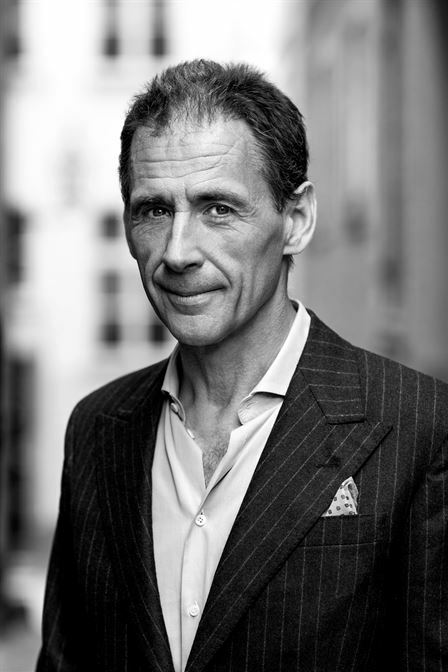 David Lagercrantz is a board member and financial contributor to Swedish P.E.N. He also supports Grävfonden, a foundation that trains reporters in investigative journalism, and Läsrörelsen, an organization that promotes literature and language development for youths. 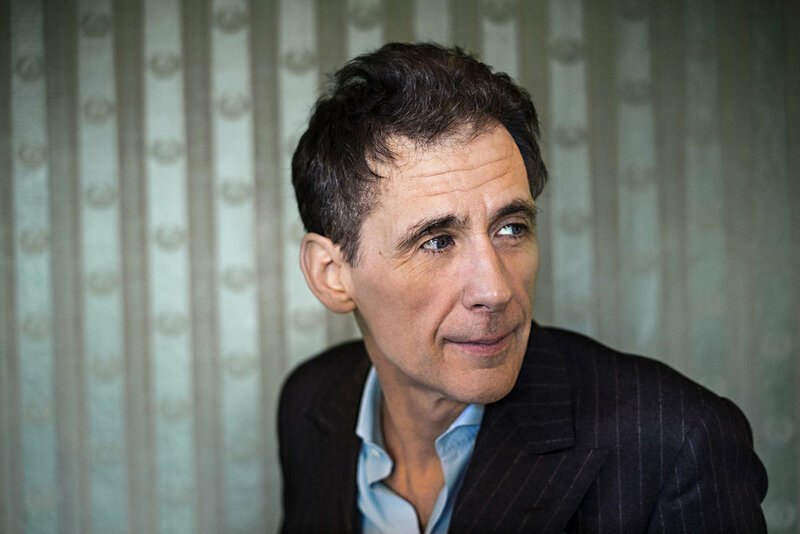 David Lagercrantz lives in Södermalm in Stockholm.